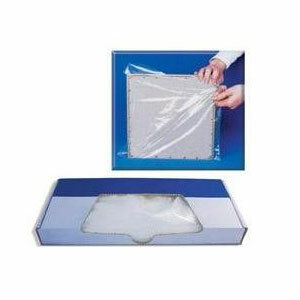 Non-sterile and disposable covers prevents cross-contamination. 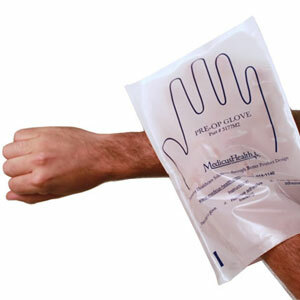 2 mil polyethylene is transparent to x-ray. 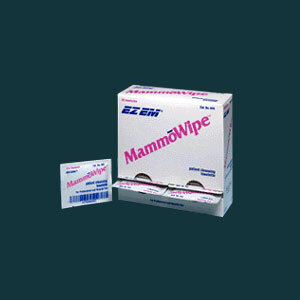 Keeps receptors clean and dry from exposure to urine, feces, blood, and other bodily fluids etc. Perfect for 10 x 12 receptors. 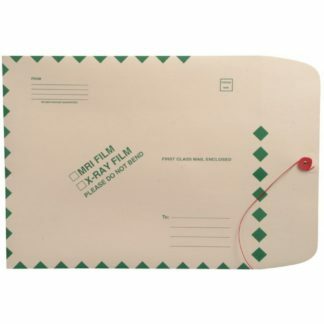 Bag size is 12.5″ x 15″ with an Overlock closure.